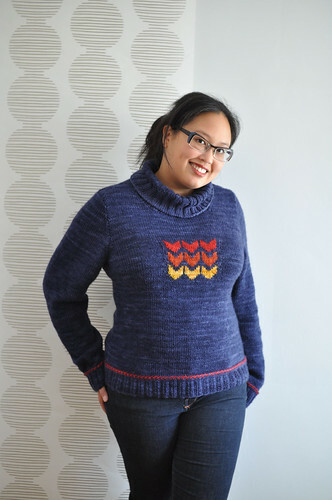 For your knitting pleasure…I present the Davenport Collection! 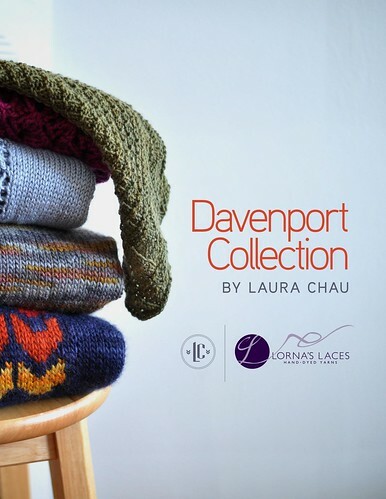 The Davenport Collection features wearable, comfortable sweaters and accessories in a variety of weights and styles. 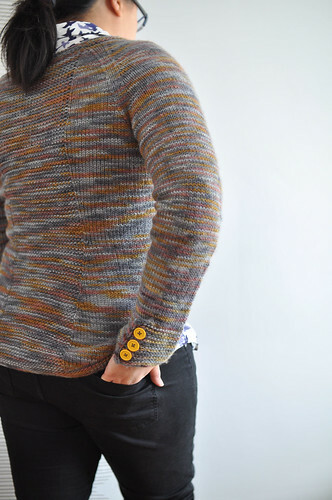 For once I have more pullovers than cardigans! 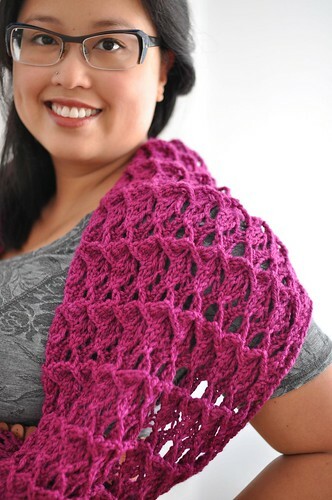 Click the photos below to check out the pattern pages (the Ravelry links are also on the pattern pages). 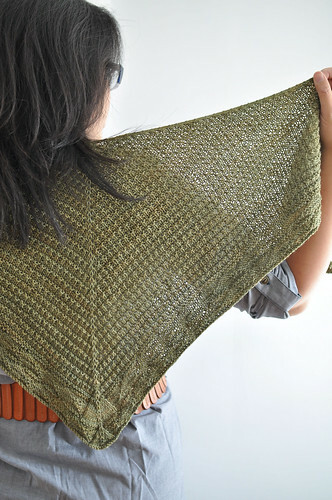 Each pattern is available individually, but if you purchase 3 or more patterns from the collection on Ravelry, you will automatically receive 25% off! 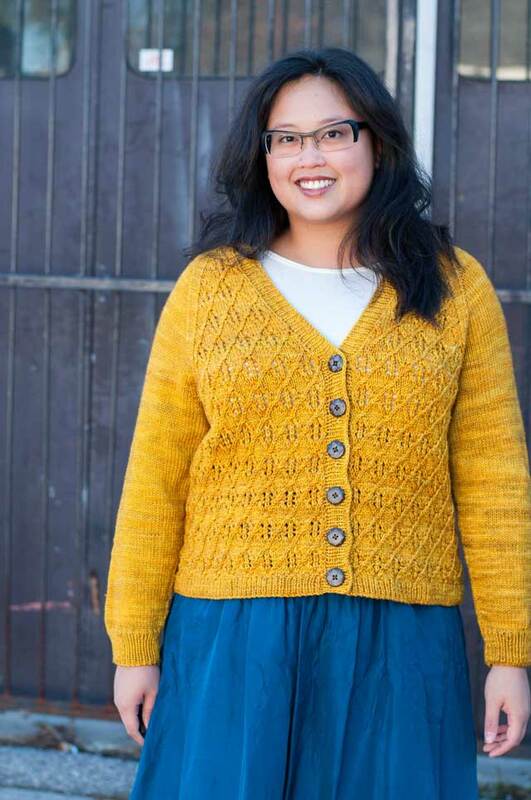 Super special thanks to Lorna’s Laces for the beautiful yarns used in this collection. Have your LYS put in a big order of colour and texture from them, will ya? Oh, the entire collection is gorgeous! I am in love with Elston though… the lace panel in the back is perfection. Wow, amazing. What a great collection. Congratulations to you! Laura, these are all gorgeous! I love Henwick the very best. Beautiful patterns. Already put 3 in my cart. I think I love Elston the best. Congrats- it’s a terrific collection!